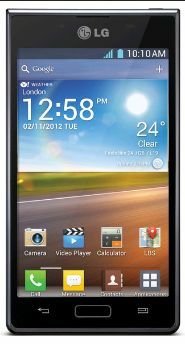 LG launced their new flagship phone the LG optimus G E973. Optimus G is equipped with a whooping 1.5GHz Quad-core Snapdragon S4 and match by a 2GB RAM, a serious competitor in the android market. This smartphone's display has a density of 318ppi that is almost the same as iPhone 5 326ppi and greater than Samsung Galaxy S3 306ppi, this smartphone also uses a technology called "Zerogap" or in-cell touch that makes this phone thinner. 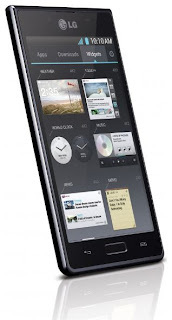 The LG Optimus G E937 also features Cross-tasking with user Experience, thus allowing the user to multi task and run applications at the same time. this smartphone will be released first in South Korea and the rest of the world by October. Hopefully this will also be available in the Philippines by October. P706 Optimus L7 is a Simple and elegant Smartphone From LG. This smartphone is made for people who loves high-tech gadgets encrypted with style. 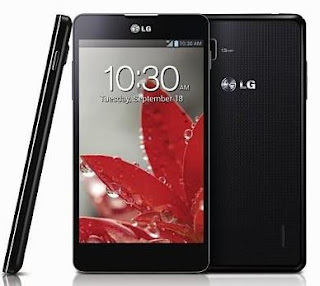 The LG Optimus L7 has a greater readability, because of it's perfectly-sized Display measuring 4.3 inches. 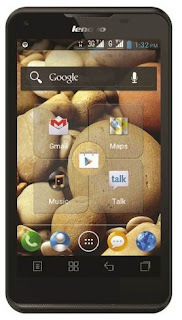 P706 is pack with the latest android platform being Ice Cream Sandwich v4.0.3. 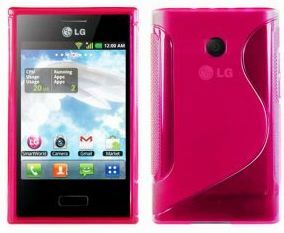 It also features a smart 1700mAh battery that manages power consumption based on the battery life. 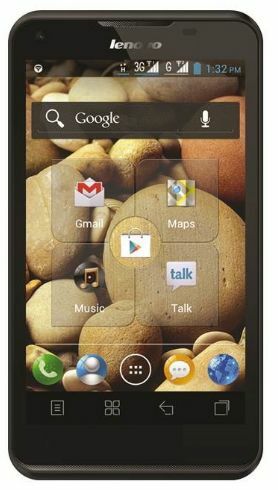 The Unlocked Version of this android phone can be bought at Online. 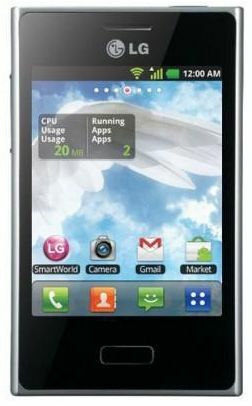 Here is the detailed specs of LG p706 Optimus L7. Dual-SIM phone's popularity is very high in specially in Asia. India, Philippines, and China is only a few of the countries who preffer Dual-SIM Android. 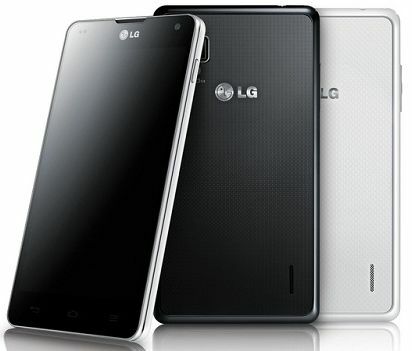 Now I have three Dual-SIM android phones to compare LG Optimus L3 E405, Lenovo S880 and Samsung Galaxy Ace Duos. which one with be victorious let's compare! First thing is the Display, Lenovo S880's display is a whooping 5.0 inches the biggest screen second is Samsung galaxy Ace Duos with 3.5 inch TFT HVGA it's 1.5 inch smaller than Lenovo S880 while LGoptimus L3 E405 only has 3.2 inches. 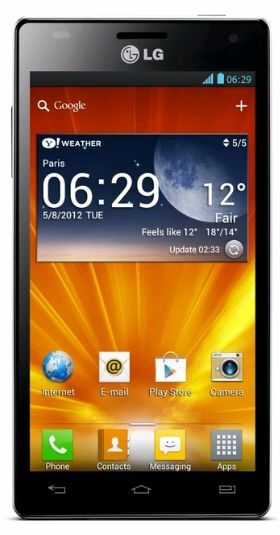 These Dual-SIM phones processor is still top by Lenovo S880 with a 1GHz processor snapdragon followed by Samsung Galaxy ace Duos .83GHz and LG Optimus E405 .80GHz Cortex-A5 processor. 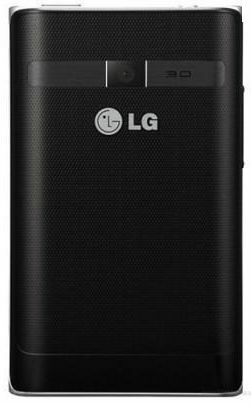 card slot and Memory the LG Optimus' MicroSD slot can hold up to 32GB of pure memory, it has an internal space of 1GB and 384 of RAM, while Samsung Galaxy Ace Duos memory is a lot higher with 3GB of internal memory and can also hold the same capacity with LG Optimus and Lenovo S880. Last is Lenovo S880's 755MB Internal Memory + 1.85GB USB Storage of course the best among the three and can also hold a 32GB microSDcard. In term of Operating System Still Lenovo S800 has the advantage with Ice Cream Sandwich v4.0 while the two android ties with an older android Gingerbread v2.3, let's move on to their power source the battery pack. the winner in this category is Lenovo with a 2250 mAh of battery capacity while second is LG Optimus L3 E405 with 1500 mAh, Samsung Galaxy Ace Duos comes short with only 1350 mAh. 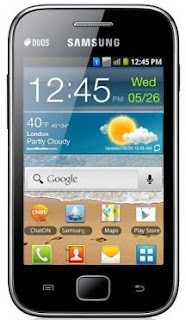 All in all Lenovo S800 has the highest price with of course a lot to give than Samsung Galaxy Ace Duos and LG Optimus L3 E405. 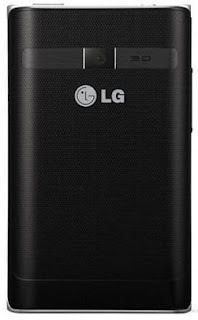 But if you prefer an affordable Android with Dual-SIM capability pick LG Optimus L3 E405, and if you want a chic looking android phone pick Samsung Galaxy Ace Duos.